Most images seen on whoworeitbetter.info. Albrecht Durer. Melencolia I, 1514. Eveline Lambrechts. Dürer’s solid, 2012. Alexander Mueller Arc. 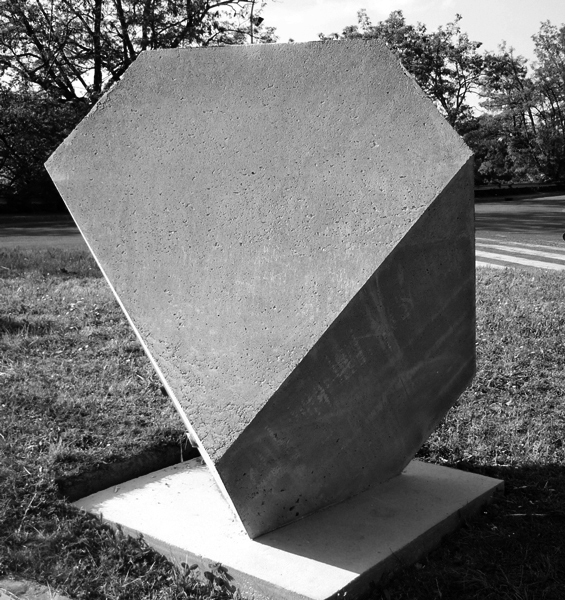 Polyhedron, 2009. Ged Quinn. Somebody’s Coming That Hates Us, 2010. Sarah Scampton. Durer’s Solids I-IV, 2011. Anselm Kiefer. Women of Antiquity, 2002. This entry was posted in critically ill, wanderlust. Bookmark the permalink.